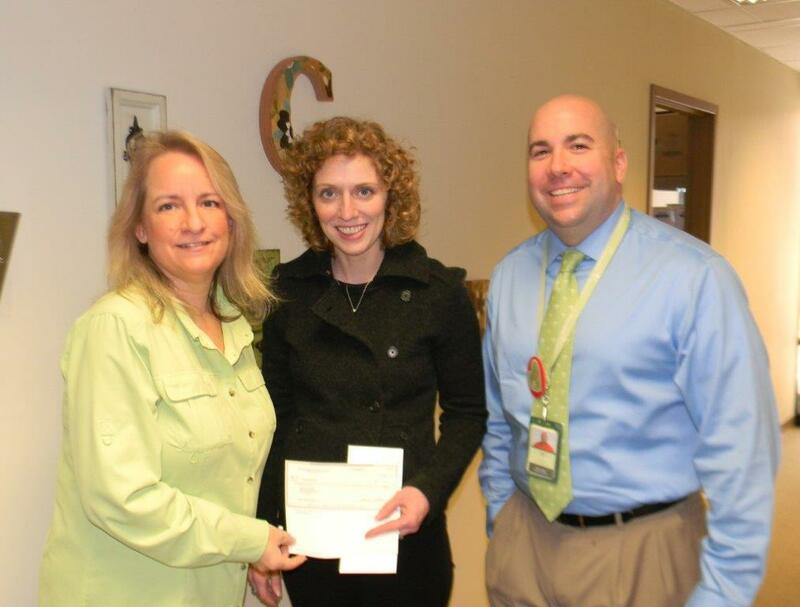 Crossroads Hospice Charitable Foundation is proud to support the American Heart Association at the 2015 Heart Ball in Canton, Ohio. 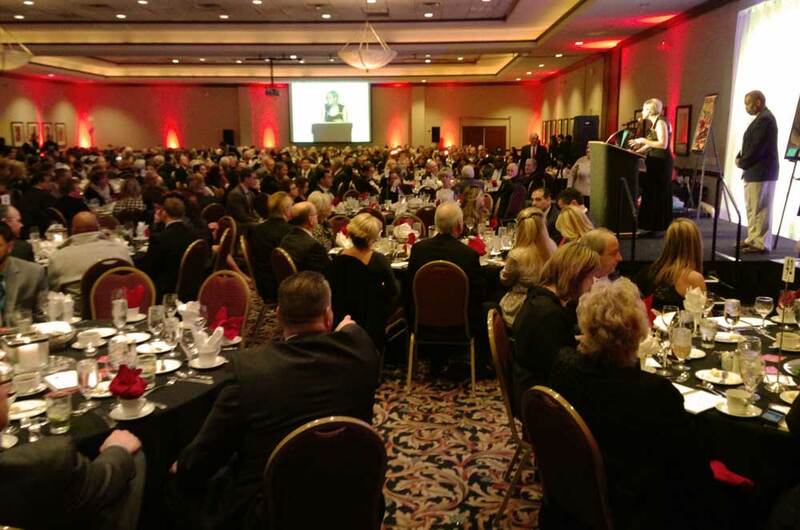 Crossroads Hospice Charitble Foundation is proud to support the mission of Cornerstone of Hope at the 2015 Cornerstone of Hope Gala in Independence, Ohio. 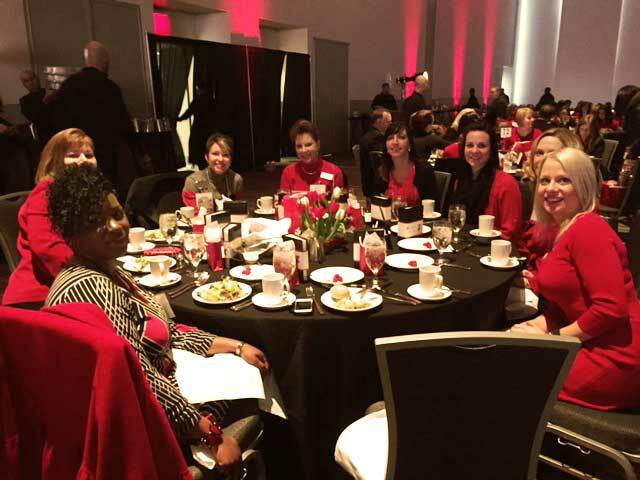 Crossroads Hospice Charitable Foundation is proud to support Go Red for Women at the 2015 Women's Health Expo in Cleveland, Ohio. 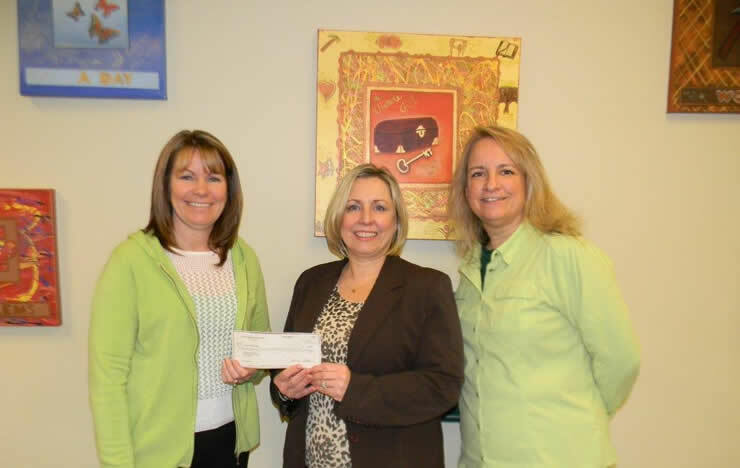 Crossroads Hospice Charitable Foundation is proud to support Stewart's Caring Place and their mission to support those with cancer. 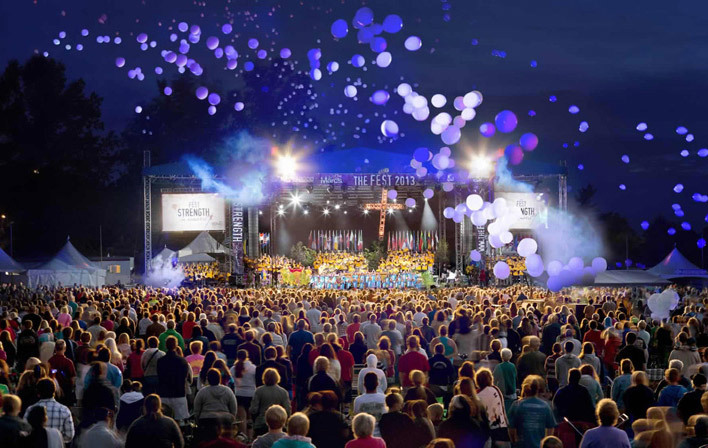 Crossroads Hospice Foundation attends The Fest in Cleveland, Ohio, bringing end-of-life education, grief recovery, and caregiver support.